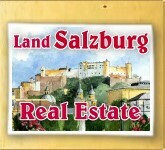 Real Estate in Austria for sale. 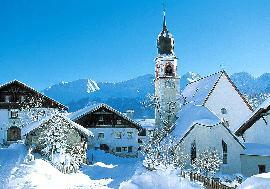 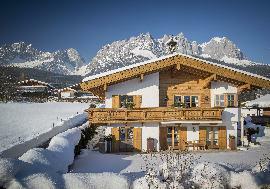 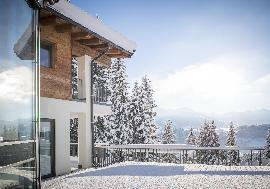 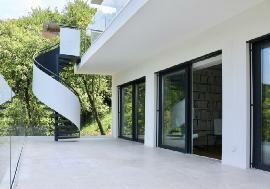 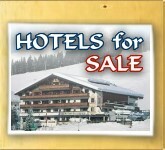 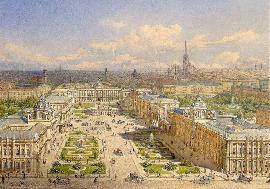 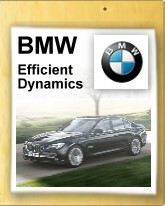 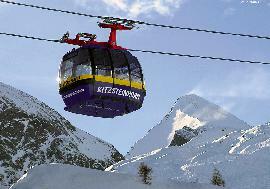 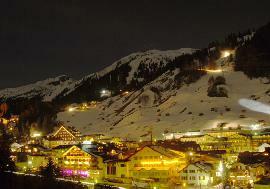 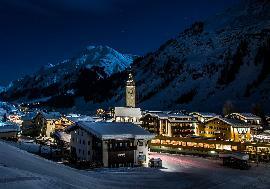 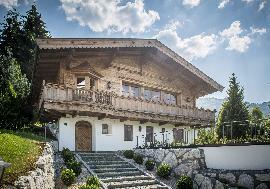 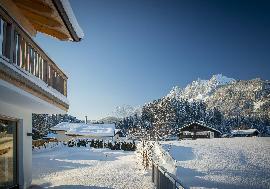 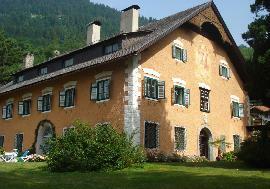 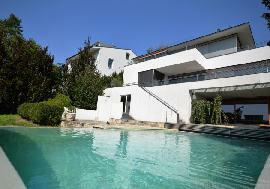 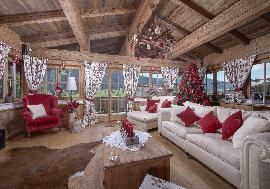 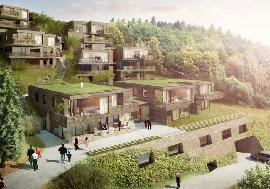 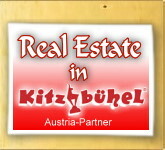 AUSTRIA-PARTNER office offer Exclusive and Luxury properties in Austria. 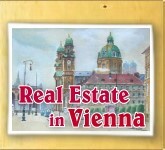 "AUSTRIA-PARTNER Real Estate group" is one of the leaders on the real estate market. 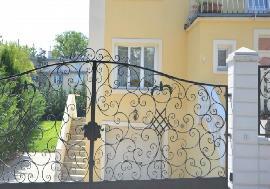 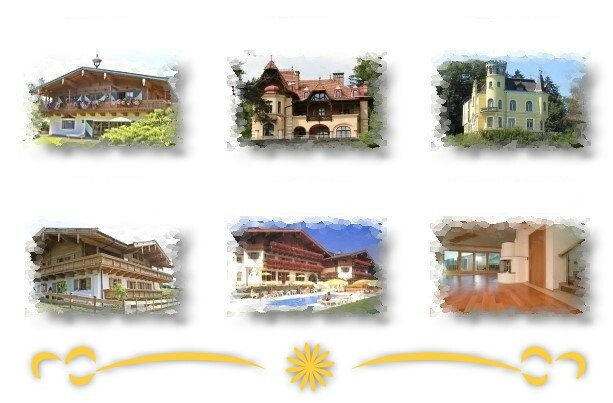 Specializing in first-class Austrian Real Estate, "AUSTRIA-PARTNER" offers in Austria villas, excellent castles, country and farm houses, single-family and multiple-family apartments, waterfront property, townhouses, residential apartments, building lots, Hotels for sale in Austria, cosy pensions, business and industry property. 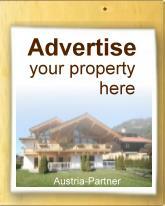 We hope that with our help you can become the happy owner of the Property in Austria just dreamed about. 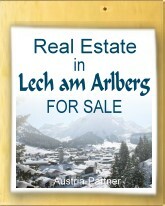 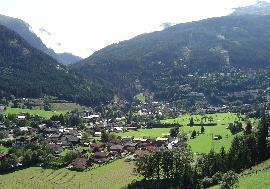 Choose region on the map, "CLICK" on it and see the properties offered for sale in this area of Austria. 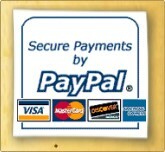 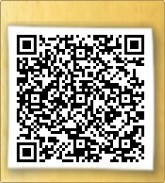 so if you want to make a personal order - press the next link PERSONAL REAL ESTATE ORDER.